ABC News will treat midterm election night coverage as if it were a presidential election year by devoting the entire prime-time schedule on Nov. 6 to reporting results. 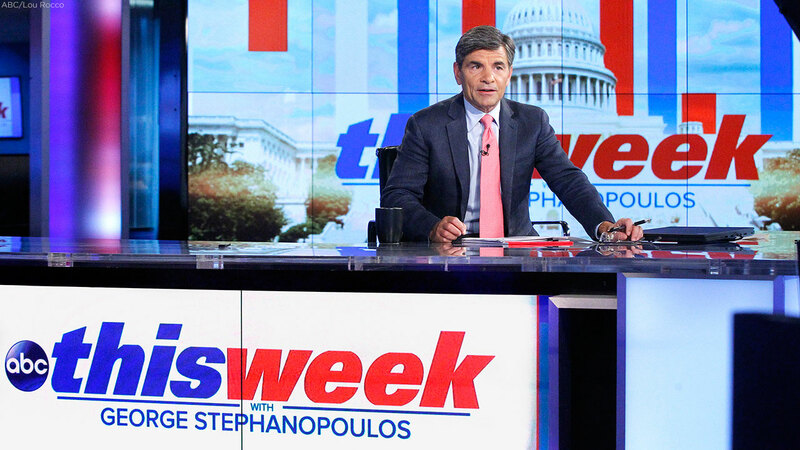 The network's "Your Voice, Your Vote" show, anchored by George Stephanopoulos, will begin at 8 p.m. Eastern time and 7 p.m. Central. "It's something I'm thrilled about," Stephanopoulos told the Associated Press. "I've never seen a midterm election that feels like this or could potentially be more consequential. This feels like a presidential election, in part because President Trump has made himself the center of the debate." Stephanopoulos will be joined by ABC News anchors and correspondents David Muir, Martha Raddatz, Jonathan Karl, Cecilia Vega, Mary Bruce and Tom Llamas. ABC's election night will include a larger role for FiveThirtyEight editor-in-chief Nate Silver. As of Wednesday, Oct. 24, Silver's projections showed that Democrats had an 85.2 percent probability of winning the majority in the House of Representatives, roughly the same as what Hillary Clinton had two weeks out from the 2016 election. That race was more volatile throughout and tightened considerably in the final days; polls have shown more consistency this year, he said. Still, Silver said, "I get a little bit nervous when people see 80 percent and round those numbers up." ABC will keep close tabs on Silver's projections, updated through the night. Changes will be based on results and not polling, Silver said. ABC News Live - the network's 24/7 breaking news and live events streaming channel - will offer continuous commercial-free coverage on Election Day starting at 4:30 p.m. ET on Roku, AppleTV, Amazon Fire TV, YouTube, Apple News, Facebook, Twitter and the ABC News site and mobile phone apps. ABC News president James Goldston said the network will offer a true second-screen experience, where viewers will be able to call up statistics on local races. He is also excited about ABC's augmented reality, state-of-the-art 3-D imaging bringing to life illustrations on control of Congress.